In our last post, we looked at some ideas for first time guests. Today, we look at the return guest experience. If you read this blog, you are likely a fan of Walt Disney World, or pretty much any part of the Disney universe. I can tell you that, for me, return visits are just as exciting as first visits. Why? Because, it is an opportunity to have new experiences, see new attractions, take in the details, or even revisit a few favorites from previous trips. As for details…It is said at Walt Disney World, you see the REAL Disney IN the Details! One of the coolest things to do is to find a bench, table, or stretch of wall to sit on for even a few minutes. Look, Listen, and Smell the details that have been put into your park experience. Did you know that most, if not all, of the areas have some background music playing at a low volume? If you are spending your time running one place to another, you likely have never heard all of the areas that have music! Look at the architecture, especially on Main Street U.S.A. in Magic Kingdom, at World Showcase, in Harambe at Animal Kingdom, Hollywood Blvd. at Disney Hollywood Studios! And, if you decide to go during Halloween or Christmas, well there are enhanced details to say the least! My next trip, I plan on slowing WAY down and enjoying the atmosphere of the entire resort. Slightly more hotel pool time. Maybe a water park, some mini-golf, a horseback ride? I will make the minimum FPP and ADR reservations to fit my style for this trip, but probably not much else! I might even work on some romancing of the Mrs.! Yes, that CAN be done at WDW! I guess my point to all of this is that no matter your age, no matter how many times you visit, there is something for EVERYONE at Walt Disney World! How your tour depends largely on your personality, group makeup, and goals. So, enjoy the planning. 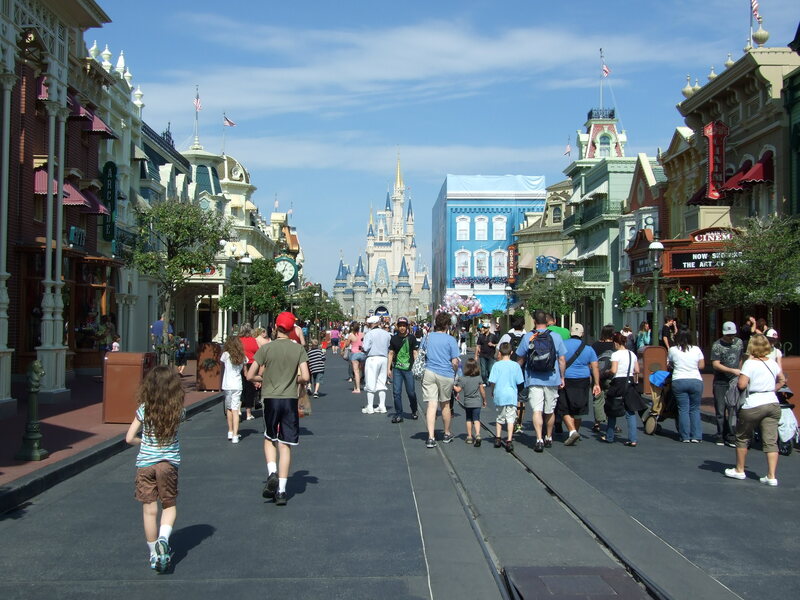 Or, if you don’t want to do all of the planning yourself, contact a Disney travel agent for assistance. If you need one, I’d be happy to help you! You can just email me at threestrandswdw@outlook.com, and I’ll hook you up with one of the fine agents at Magical Starr Travel, to official agency of threestrandswdw! Check them out at http://www.magicalstartravel.com! Thanks for reading! May you have a very Blessed and Magical Weekend, my friends! Bye now! !